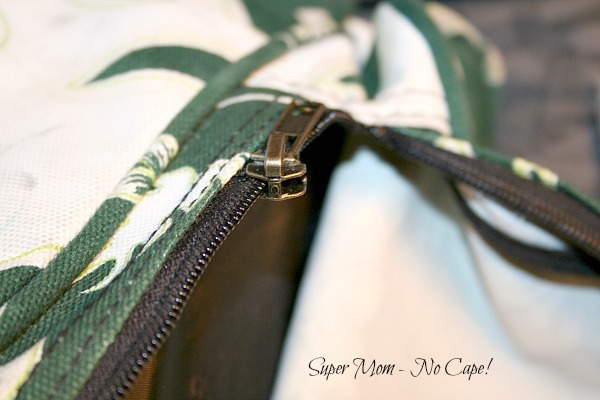 How to Replace a Broken Zipper Pull - Super Mom - No Cape! 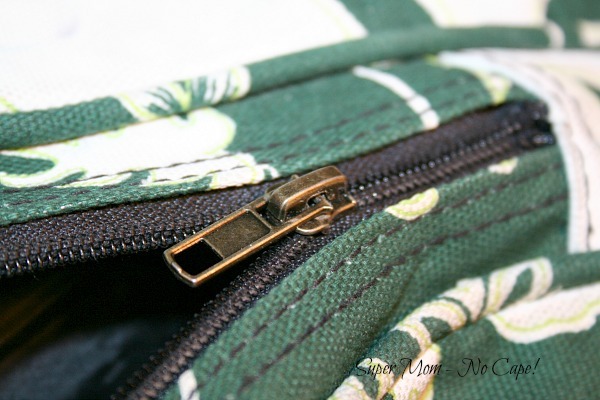 One of the zipper pulls on the duffle bag that I use to carry the majority of my sewing and crafting supplies with me when we’re traveling from contract to contract broke. But the zipper itself was still fine. 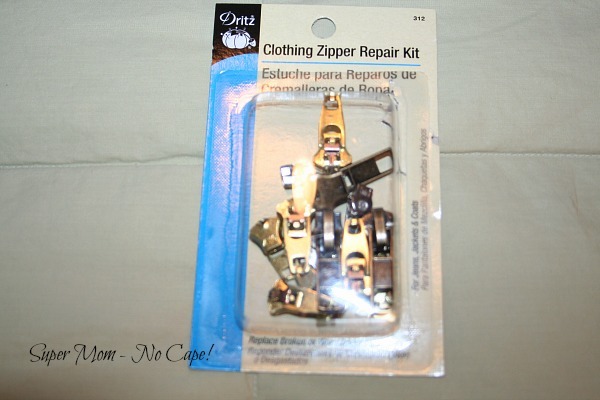 So I stopped off at Joann Fabrics (with 50% off coupon) and picked up one of these zipper pull repair kits. 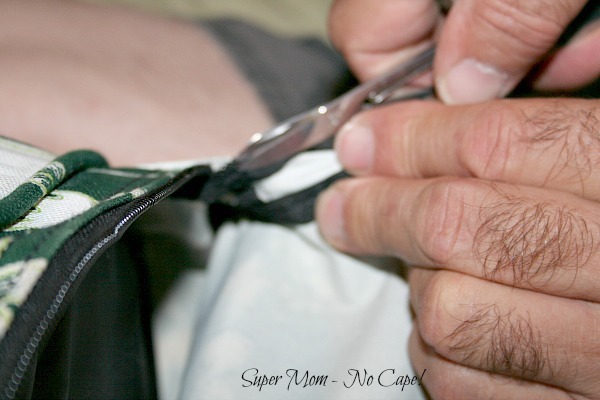 Dave had to cut out 4 or 5 of the teeth at the bottom of the zipper on both sides in order to install the new zipper pull. 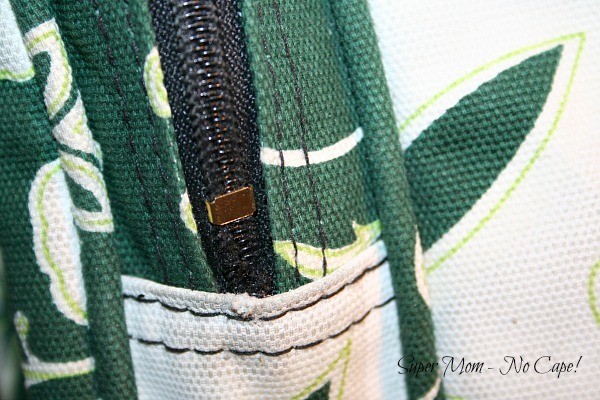 Then the new zipper pull was installed on one side. It took a bit of wiggling and adjusting then readjusting to get the zipper pull installed on the second half of the zipper. Finally it was just a matter of installing one of the zipper stops that was included in the kit. 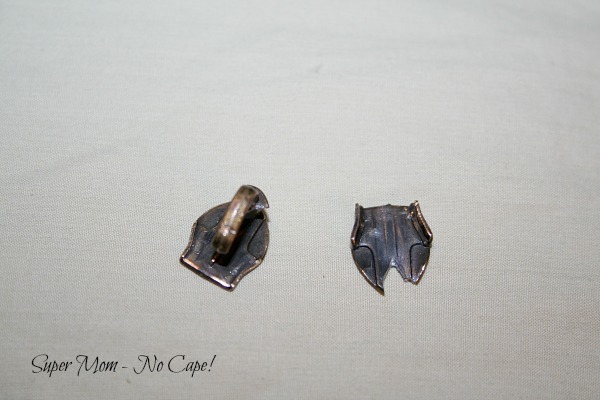 He installed that above the area where the zipper teeth had been removed. 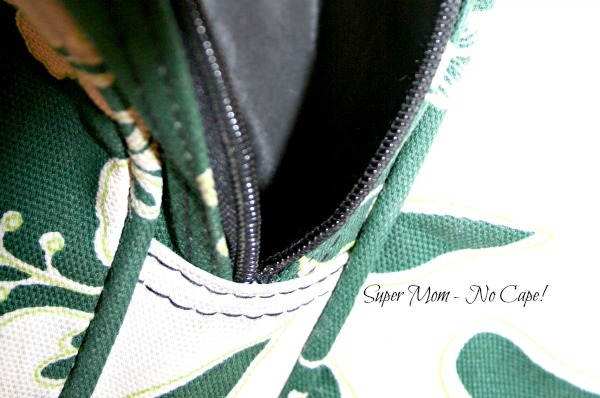 Now I have a fully functioning zipper once again. Have never seen a zipper pull repair kit will have to look out for one now it looks like a handy thing to have on hand! 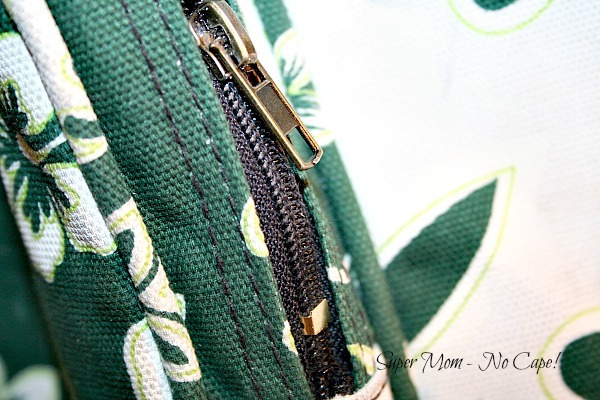 My zipper pull kits have not had the stopper in them, but I have used a zig zag stitch at the bottom instead. 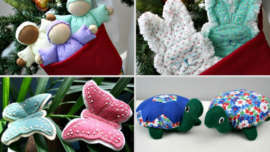 I like the looks of a new stop better, but the stitching will work too. 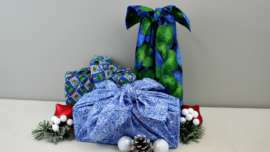 Je veux me procurer votre kit de réparation pour fermeture éclair. Merci! Achat d’un kit de réparation pour fermeture éclair.